We are delighted to welcome Jeanne-Louise Moys to her new post in the Department of Typography & Graphic Communication and as research colleague in CIDR. 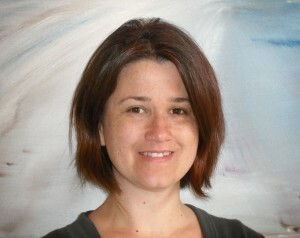 Jeanne-Louise, who has considerable professional and teaching experience, was a PhD student here until 2012. She has subsequently taught as a sessional lecturer within the Department, where she now has a full-time lectureship. So although it feels that she is member of our team already, today is her first day in her new post. Jeanne-Louise is particularly interested in research methods for user testing, complex texts and how typographic presentation influences readers’ judgments and experience of information across different genres and platforms.